Almost 50 years after the laws against interracial dating was broken, a lot of people are already enjoying the freedom of being with whoever their heart calls out to. 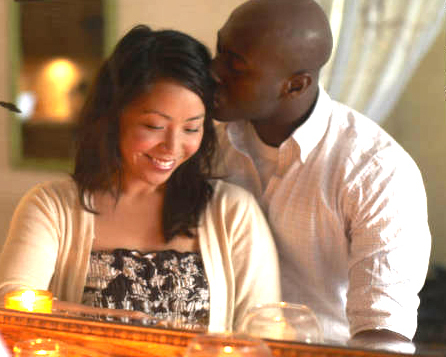 There are however truths to biracial dating that people outside don’t know. It’s also possible that you are in one and still don’t know some of the facts you are about to learn. Most of the times, dating someone who is not in the same race as you is the same as dating someone in your race. Forget about familiarity; you met a stranger who is from your race, and you met another stranger who is from a different race. The bottom line is that they are both strangers with various personalities. They are human beings too with similar features except for their background and orientation so don’t see a white woman with an Asian and think the woman is moving with a man from space. If you have a loving family who will give their consent to whatever choice you make in life, don’t go thinking other parents are like that too. 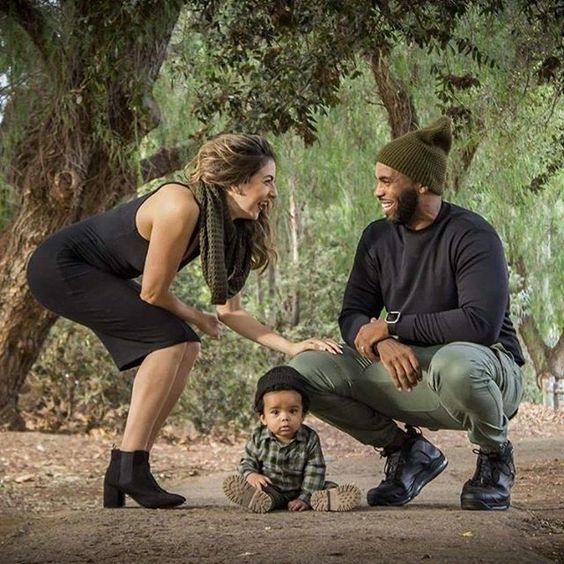 Family pressure is very real especially when it comes to interracial marriages. They may not say anything during the period of dating but just mention marriage and you’ll see loving parents instantly change to strangers. There’s the popular saying that love conquers all but that happens to be false in some cases and interracial relationship is one. That’s why you are advised to introduce yourself fully to each other during the first weeks of your relationship. No pin should be left unturned and by that I mean, every single thing about each other’s life, family, and culture must be placed on the table so that both parties can go back and think if the relationship can actually work or not. If you make that mistake of placing love ahead of a detailed introduction, don’t go looking for a way to commit suicide when after 2 or 3 years of intense love and care, he says “we can’t marry because of racial differences”. These days, only few communities in the world are still strong racists. It’s no longer what it used to be back then when some communities kill people who are not from the same race with them. The killing and riot has subsided so if that’s your reason for not hooking up with that special person you met online, please go and have a rethink. In modern countries, you even hardly find people staring scornfully as before. These days it’s either they admire you, or they simply mind their business. It is normal for conflicts to arise in relationships but in the end, it is how both parties handle it that matters. Don’t go mad and threaten to call off the relationship, or file for a divorce just because he insulted you racially. Instead call him to order when he’s calm and let him know how detrimental such actions could be to your relationship or marriage. Once he sees how you handled the situation, he’ll surely avoid repeating such statements. Now that you know some of the undiluted truths of biracial dating, you can go back and ponder over them times and times again. Not all successful buildings you see today had their foundation laid on an even ground, some where sloppy, mushy, swampy, and even waterlogged, but the buildings are still standing successfully there; so even with all the controversy surrounding interracial relationships, it is still possible for you to build a successful one. 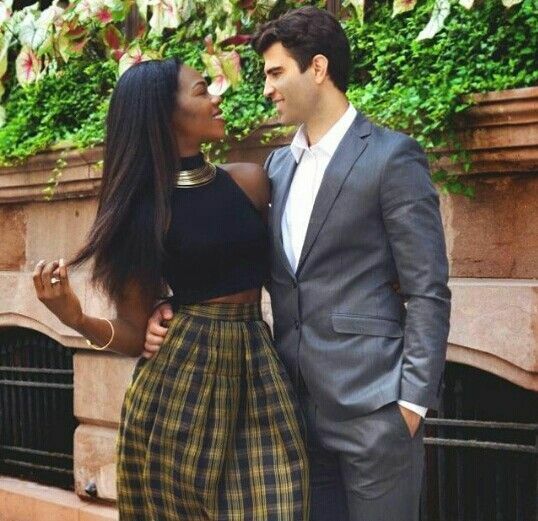 This entry was posted on Sunday, July 10th, 2016 at 3:13 am and is filed under black women white men dating, interracial dating, Interracial Dating Advice. You can follow any responses to this entry through the RSS 2.0 feed. You can leave a response, or trackback from your own site. Hello, I have been dating and some serious relationships with Afro Women for over 10 years. I’m now married to an Indonesian woman with two sons from her first marriage. I am extremely happy with the way things have turned out dispite out language and cultural and religious differences. I live in the UK, but she still lives in Jakarta Indonesia because I do not have the required means (UK Imigration rules) to sponsor her to live with me here. Best wishes to all who read these pages!